Im sure you know but just in case you need the outer panel too, cant just use the honeycomb grille. which I take it you really mean. yes, your truck is essentially the same as mine and the op's. You need the whole assembly in the second picture. 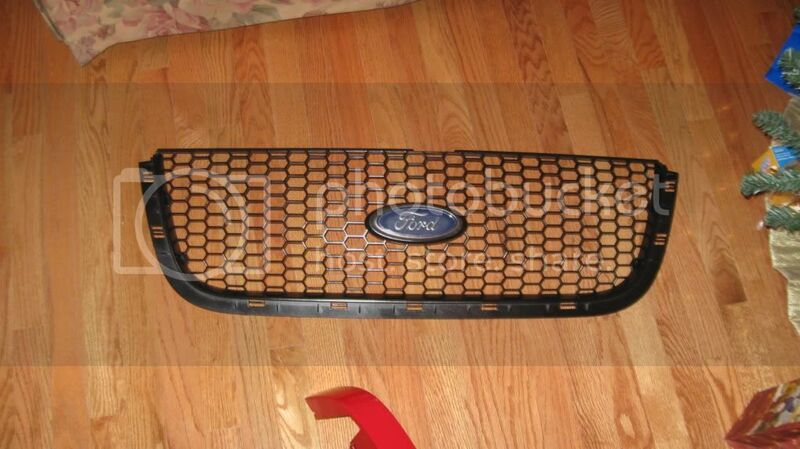 I need that grille for my 2001 Island Blue Ranger. If the OP doesn't take it, what would you charge for it?